One of the annoying things on Windows is seeing the hourglass spinning endlessly that holds up the application from responding. 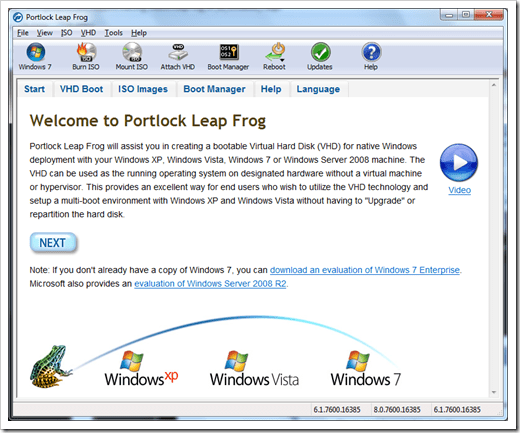 If you are lucky, the problem would go away after you restart the application. 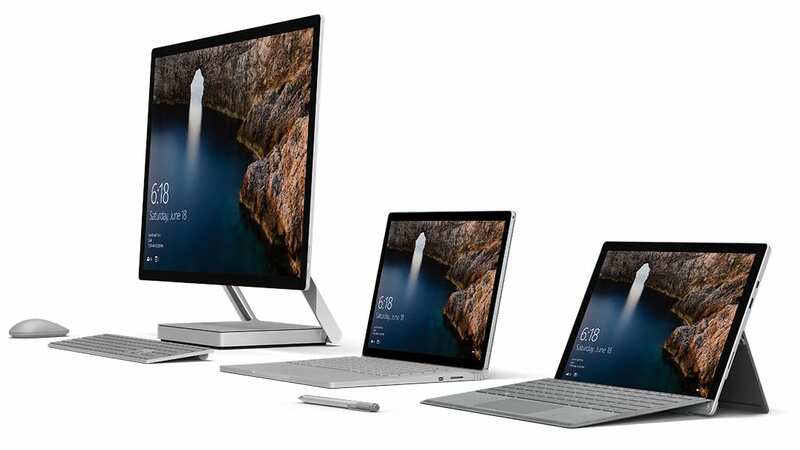 But often times, you will have to end up shutting down your computer and restarting from the beginning in order to get it to work again. 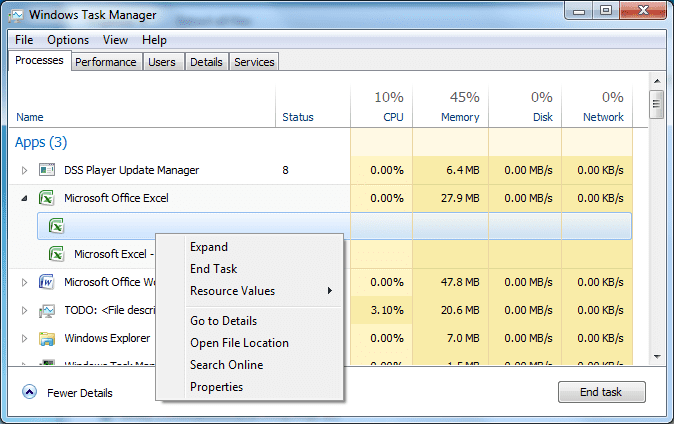 It’s really annoying but you may be able to solve this if you are using Windows 8.1, since one of the new features in Task Manager in Windows 8.1 might be the answer to it. 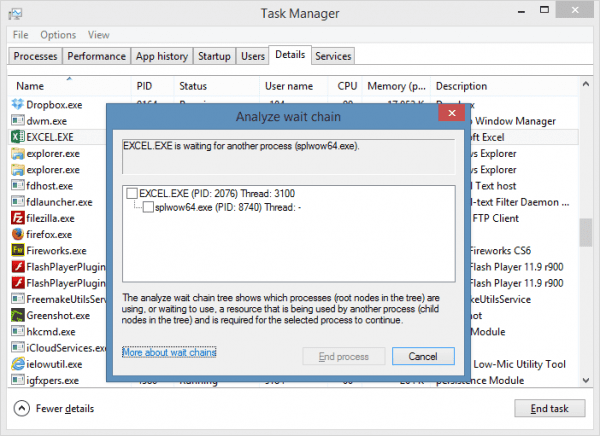 The Analyze Wait Chain is a new Windows Task Manager feature that shows which processes are using, or waiting to use, or a resource that is being used by another process and is required for the selected process to continue. In other words, it shows you exactly what’s being holding you up and why the application is non-responsive. 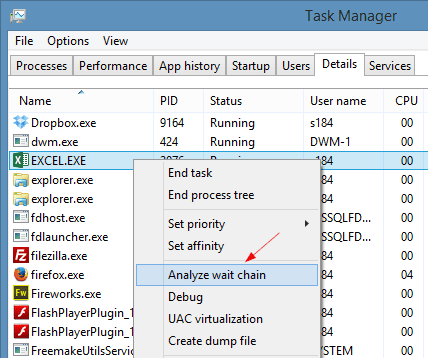 When you see an application hung with an hourglass spinning around, open Task Manager, head over to Details tab, find and right-click the application, then choose Analyze wait chain. The Analyze wait chain window pops open with a list of processes showing up. If you see a process from the list that holds things up, you can highlight it and terminate it right from the Analyze wait chain window. Hopefully, your non-responsive application will come back to life once again. Give it a try next time when you see an application non-responsive, and let us know how it goes. It is certainly not the complete answer to application hang problem, as it’s way too complicated, but what I do hope is this new feature would reduce the number of times you have to shut down and restart you computer or restart the application in order to get out of the non-responsive loop. Thanks Kent, that’s good info.